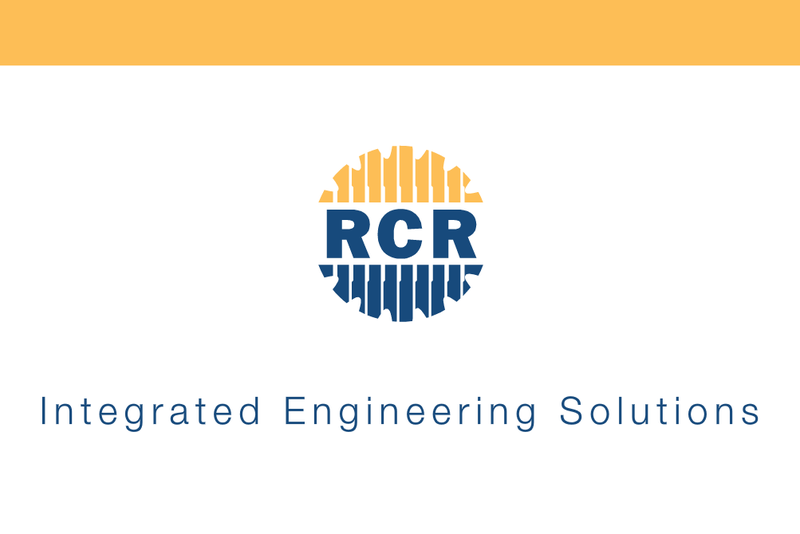 RCR Tomlinson has been given the go-ahead to proceed with the construction of two large solar projects in Queensland and Victoria. The company has received ‘a notice to proceed’ with the Engineering, Procurement and Construction (EPC) and Operation and Maintenance (O&M) of the 75MWac Clermont Solar Farm and the 88MWac Wemen Solar Farm, being developed by international solar energy provider Wirsol Energy. 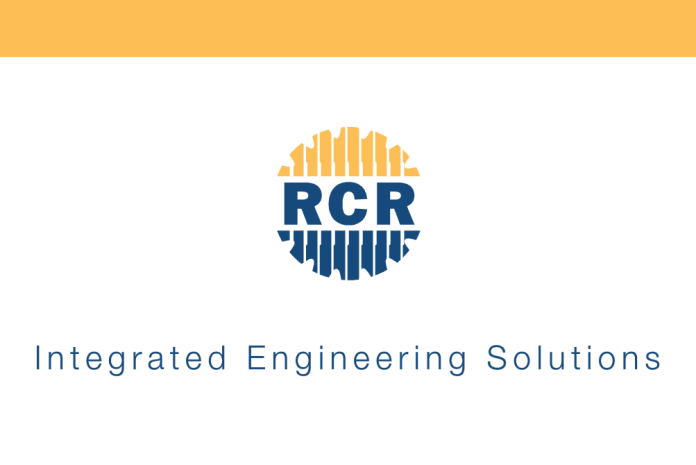 RCR Managing Director & CEO, Dr Paul Dalgleish said the company’s contracts for these projects, located in Rockhampton, Northern Queensland and in Wemen, Victoria, are valued at approximately $260 million. “We look forward to a long relationship with Wirsol who are a leading project developer of sustainable energy projects and one of the largest developers of utility-scale solar projects in Australia with over 335MWac currently under construction,” Mr Dalgleish stated. Construction activities on the two projects – which are being financed with a long-term debt facility from the CEFC and equity provided from Wirsol’s parent WIRCON – will commence immediately.